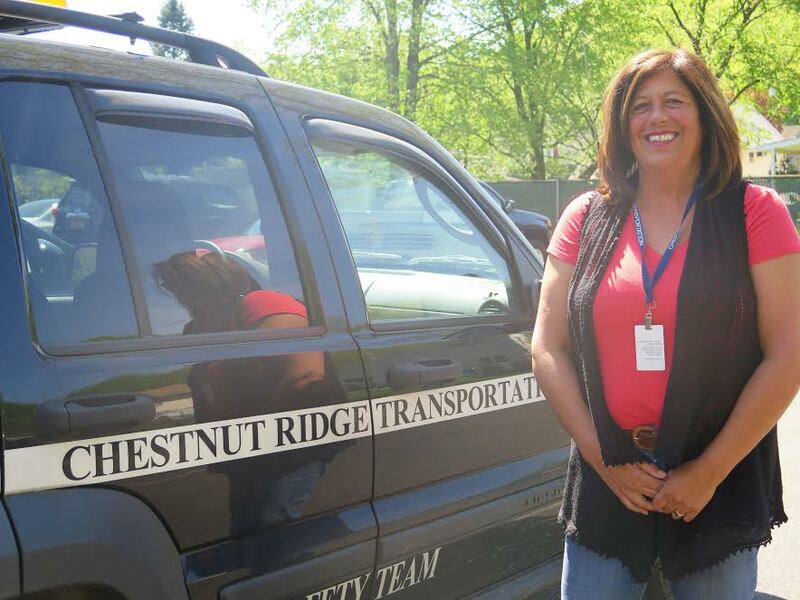 Chestnut Ridge Transportation bus driver Dunia Burns is a Mountie Superstar — an honor bestowed on her by Ramapo Central Schools for exceptional service to the district’s students and staff. Burns has served Ramapo Central Schools for five years as a driver for Chestnut Ridge Transportation. In addition to her daily routes to and from Suffern High School, Suffern Middle School, Cherry Lane Elementary School, and RP Connor Elementary School, Burns transports students to and from after-school activities.